MANILA, Philippines (The Adobo Chronicles, Manila Bureau) – The Adobo Chronicles was offered a front-row seat as a member of the Malacañang Press Corps (MPC), upon the urging of PCOO Secretary Martin Andanar. Andanar said that MPC needs to have full diversity of voices — from the Mainstream Media to Internet bloggers. “We seriously lack more light-hearted yet critical stories in order to fully reflect the day-to-day activities of the President. 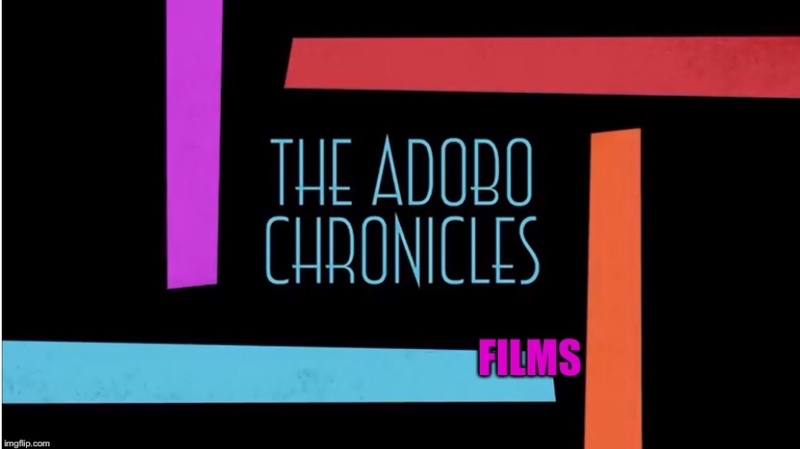 The Adobo Chronicles is the best news source to fill that gap,” Andanar added.